Do you buy from Staples, Fisher Scientific or other catalogs available through ePro? 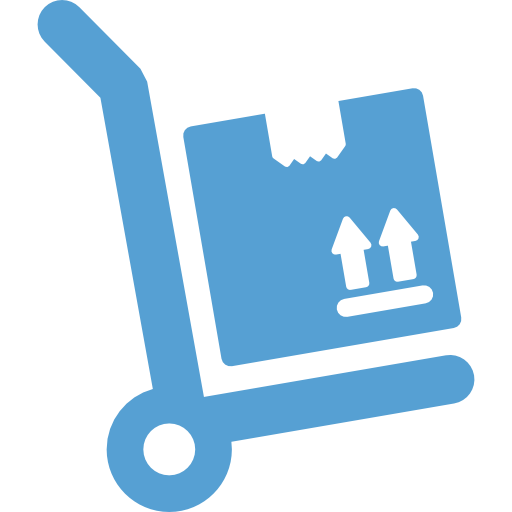 The resources on this page could save you time and make your orders go more smoothly. These resources also include helpful tips on searching by SpeedChart. This self-paced course explains how to order from the catalogs available in ePro, such as Staples and Fisher Scientific. The new ordering process is very similar to the current one, but the look and feel of ePro is changing. This guide accompanies the ePro Vendor Catalog class. This reference card addresses commonly asked questions and provides top tips for using ePro. This reference card provides tips for entering ePro chartfield strings. You can request a copy or preview a poster of ePro tips. You can also visit the Finance and Accounting page on eProcurement for additional information, news and training to help with making your online purchases.